France has announced that Indian passport holders will no longer require an airport transit visa while transiting through the country. NEW DELHI: France has announced that Indian passport holders will no longer require an airport transit visa while transiting through the country. 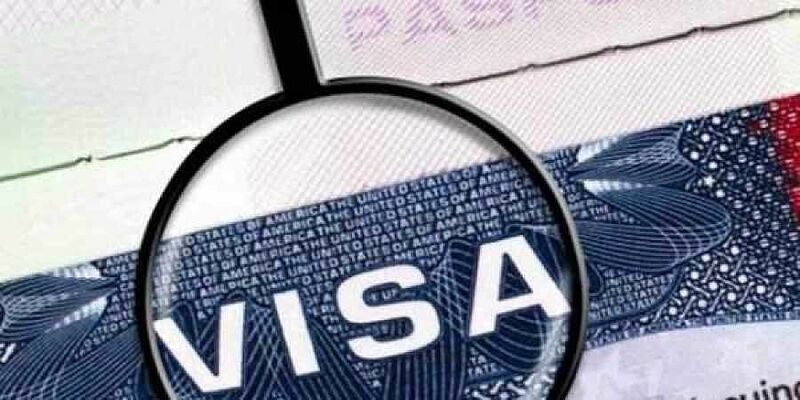 "I'm pleased to announce that, with effect from 23rd July 2018, holders of Indian passports will no longer require an Airport Transit Visa (ATV) while transiting through the international zone of any airport in France #ChooseFrance," France's Ambassador to India Alexandre Ziegler said on Twitter last week. Awesome! Thanks to Modi to build a strong and positive image of the country. How is Modi getting credit for this. Make in India is basically Made in France with contracts worth 1000s of crores instead of sourcing from India.